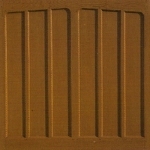 Here at Arridge Garage Doors, one of our most popular ranges of up and over doors is our wood effect GRP Garage Doors. They have a realistic timber grain and colour and are available in numerous styles to suit both modern and traditional properties. 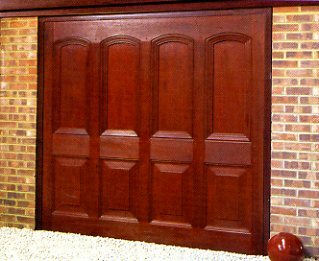 Wessex Compton GRP Door in Dark Mahogany. 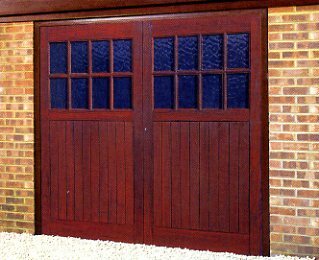 A realistic wood effect garage door but without the maintenance. 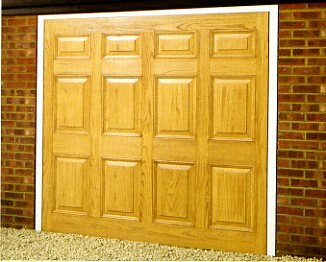 GRP garage doors from Arridge are the finest on the market, ensuring an excellent choice, no matter what kind of property you have. 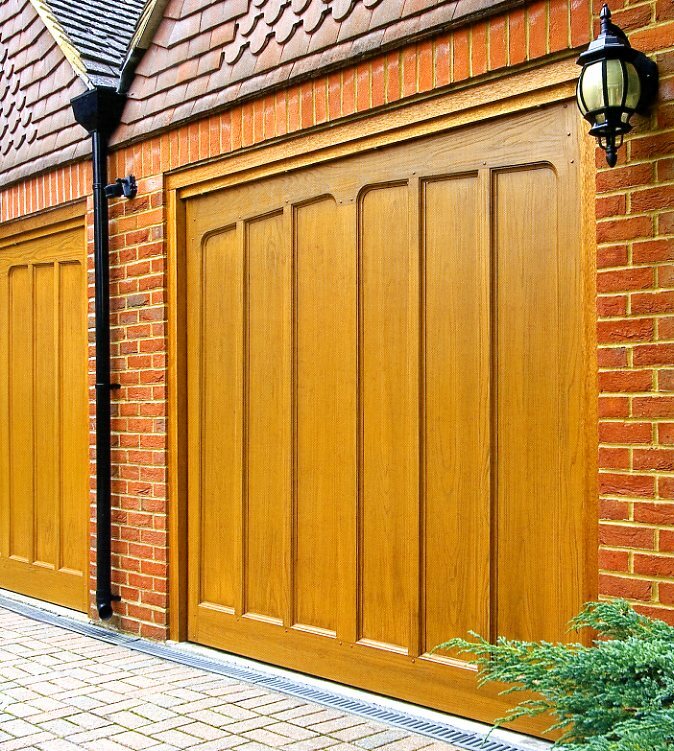 Our wood effect garage doors are maintenance-free and rot-proof, making them ideal for coastal locations as well as anywhere else. Full range of styles from Wessex, Hormann, Garador and Cardale at heavily discounted prices. Most designs, both modern and traditional, are also available as side-hinged GRP doors which combine very convenient pedestrian access and good looks. The addition of the multi-point locking upgrade, which comes as standard on the Premier range, gives added security and peace of mind. 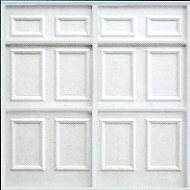 Also available are GRP sectional garage doors which can be non-insulated or insulated, according to your choice. This premium product is made in Britain and combines the strength of GRP, the security and reliability of a sectional garage door and the beauty of timber, but without the constant maintenance timber requires. 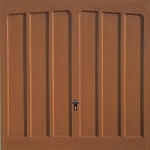 The leading brand we sell at discounted prices is Wessex (who also make the GRP door skins for Hormann and Garador). 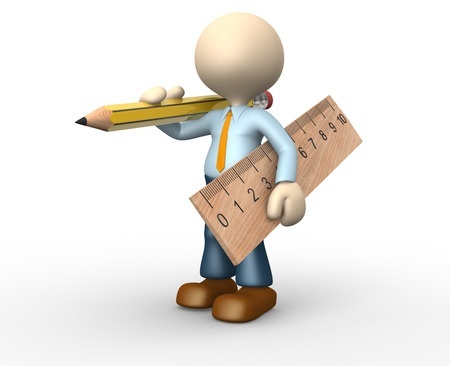 They can be made-to-measure at a small additional cost and can come pre-framed for quick installation on site or unframed to go to a timber ‘goalpost’ frame. 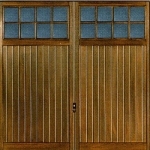 All doors come with factory fitted canopy or retractable up and over gear, locks, etc, and can easily be made automatic by adding a garage door automation kit. Rear of a Wessex 3 crown garage door. Note the sturdy but neat bracings which are encapsulated within the grp for maximum strength. 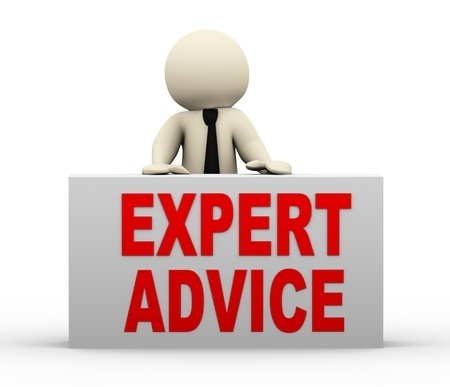 As one of the leading suppliers of GRP garage doors in the UK, we are committed to providing customers with the best choice for their property at affordable prices. 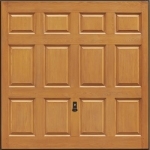 Click on the buttons below to see specific GRP door and pricing details. 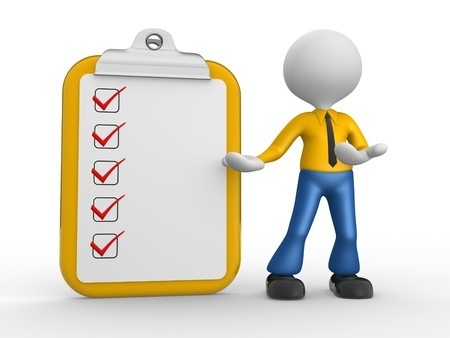 For more information on any of our garage doors, contact us today , whether you want a garage door simply supplied and delivered or supplied and fitted. 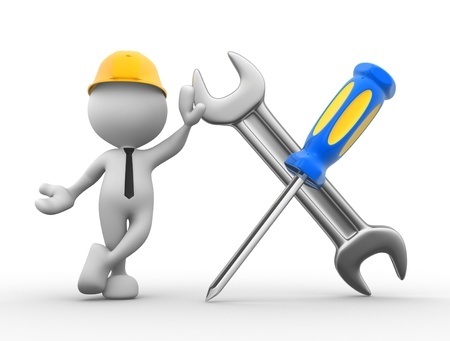 To see our installer in your area click on the link and find out more about the quality of work and prices.